The booklet first explains the differences between trail and fell running. In the training section the constituent parts, namely uphill running, downhill running, endurance running, speed training and running over different terrain are examined with sections on strength training and appropriate flexibility sessions for the trail and fell runner. 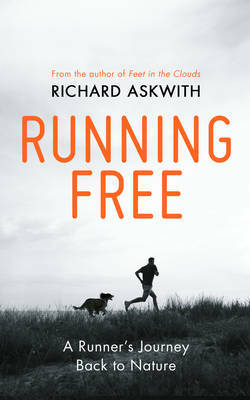 In this evocative account of a season on the fells, Richard Askwith explores fell-running - the practise of running up and down trackless mountains in all weathers- in the most authentic way: by putting on his studded boots and running as many of the great races as possible, from Borrowdale to Ben Nevis. 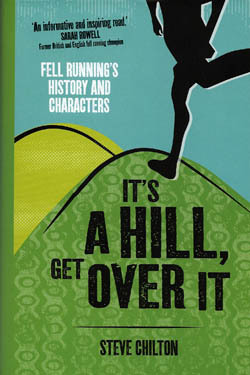 This book offers a detailed history of the sport of fell running. It also tells the stories of some of the great exponents of the sport through the ages. Olympic Gold medal winner Chris Brasher described Joss Naylor as 'The Greatest of Them All', a title he bestowed on Joss when he ran 72 Lake District mountains in 24 hours. This is the film of a unique physical challenge. Lake District Trail Running is a comprehensive guide to off-road running in the Lake District National Park. With 20 runs, from 5.1km to 17km in length, this book is suitable for runners of all abilities. The fells and valleys of the Lakes are a playground for the adventurous runner - this is the home of many classic fell races, and of course the legendary Bob Graham Round. Record breaking fell runner Jos Naylor celebrated his 60th birthday by running the 60 highest peaks in the Lake District - all of them over 2,500 feet high. This DVD, which is a specially extended version of an ITV documentary, features a combination of spectacular aerial photography and film crews deployed on the high summits of Lakeland to record the historic run. 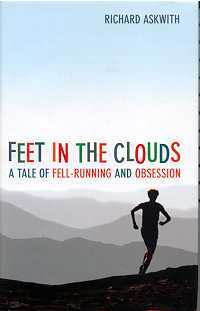 This book is the follow up to the hugely popular Feet in the Clouds. Running through muddy fields and up rocky fells, running with his dog at dawn, running because he's being chased by a pack of bloodhounds, running to get hopelessly, enjoyably lost, running fast for the sheer thrill of it. For one brilliant season in 1983 the sport of fell running was dominated by the two huge talents of John Wild and Kenny Stuart. Running the Red Line is an informative and engaging book about running and competing, about the beauty of the fells, and above all about human emotion. 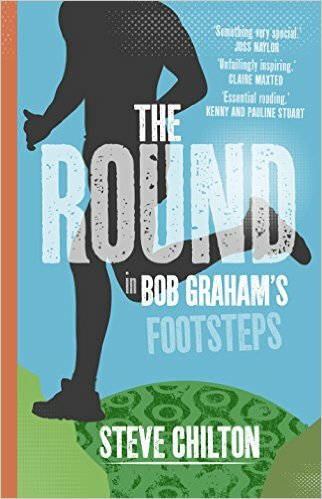 The Round is not only a history of the Bob Graham Round, but also an exploration of the what, why and how of this classic fell endurance challenge. 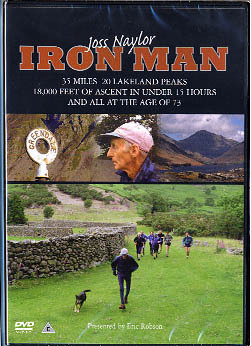 In 1986, the legendary fell runner Joss Naylor completed a continuous circuit of all 214 Wainwright fells in the Lake District, covering a staggering distance of over 300 miles - plus many thousands of metres of ascent - in only seven days and one hour. Those in the know thought that this record would never be beaten. It is the ultimate British ultramarathon. 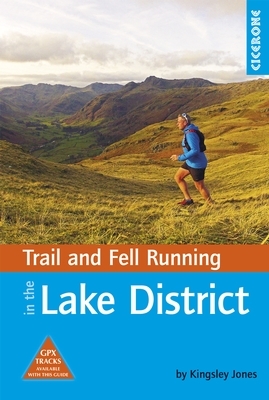 The 40 routes in this guidebook offer some of the best trail running, fell running and sky running routes in the Lake District National Park, one of the world's great mountain running regions.